How Complicated Or Customized Should I Make My Landing Pages? 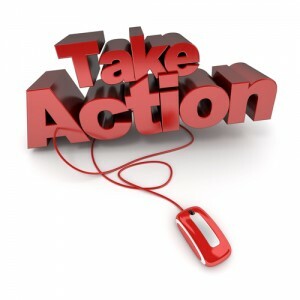 In a lot of ways, Call to Action offers are the the "impulse buys" of the Internet. They're the equivalent of those racks of magazines and candy in supermarket checkout aisles. A visitor is there for some other reason, and you're trying to quickly tempt them into getting something extra that they didn't even know they wanted. And "quickly" is the key word here. Research has shown that you only have around 3-5 seconds to grab and retain the interest of someone clicking on a CTA, so a landing page has to work fast. A visitor should be able to glance at the page, see the headlines and a couple bullet points, and instantly know whether it's an offer they'll be interested in. Yet at the same time, you have to differentiate it from the rest of your website and make visitors feel like they're receiving a "special" offer. Plus it needs to provide enough information that a less-impulsive visitor can ponder whether it's an offer they want to take advantage of. This means designing an effective landing page is a tricky business, balancing several different elements to try to grab the largest number of converted leads. As a general rule, a landing page should be as simple as is feasible. Generally, simplified and stripped-down pages are more effective in grabbing and retaining visitors, as long as they still contain all the information a visitor needs to make their decision. Too many elements, or a confusing layout, will just lead to bounces. A visitor has to immediately know why they're there, and be able to decide within a few seconds whether the offer is relevant to them. If you have a lot of information to convey, use layout to direct visitors' eyes to the most important bits of information. Use big, bold headlines and visual cues like arrows directing them to look where you want them to look. It should flow cleanly and easily. In fact, going back to our supermarket analogy above, take a look at the layout of magazine covers. While only one possible solution to the problem, most popular magazines are quite good at directing the eyes of passers-by and quickly conveying what they have to offer. After all, "Look inside for free relationship advice!" is a call to action too, and one issued in a similar time-sensitive situation. Custom content creation is the real key to making your landing pages stand out. A good landing page should be visually distinct from the rest of the site, while still carrying through common elements such as color choices and branding. A visitor should feel that they've arrived at a page that is, indeed, special and worthy of extra attention. Marginally larger fonts on the headlines. Keep it focused: there is only one message being conveyed. A short video reinforcing your message. Few or no links to other pages on your site. Another issue to consider is whether to include links to social media on your landing pages. You want people to spread the word about the offer, so it makes sense to put some on there. However, too many sharing buttons can clutter the layout and, worse, may risk distracting your visitor, preventing them from proceeding. Depending on how important social media is to you, you might consider putting the social links on the Thank You page instead, so you make sure that you capture one lead before trying to grab new ones. "A bird in the hand" and all that. Plus, don't forget that since landing pages can be easily updated and tweaked, you can always experiment. Put social media links on the landing page, see how it goes, then move them to the Thank You page and see how that affects shares and conversions. The same goes for any elements of the layout. Play around and see what works. Integration with your site design. Dedication to a single message. Achieve these, and you should have landing pages that are effective in creating those "impulse buys" that turn visitors into leads. We've said it before, and we'll say it again: Content is King. You can use the most efficient keyword strategies possible, build your site like a silo of expertise rising to the virtual skies, and make all the best pay-per-click buys, but if the content on your site isn't engaging and interesting, no one's going to link to it. 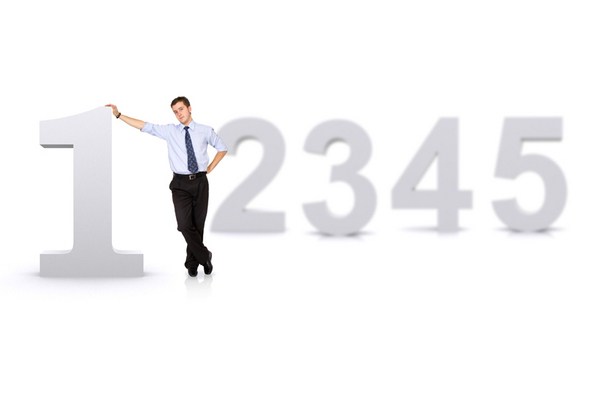 Truly good SEO content writing is a requirement for any successful inbound marketing campaign. Here are a few SEO Solutions to help you make content that draws eyeballs to your site.